Stay up to date on all the happenings at the Constant Center. Follow us, Like us, Share us. 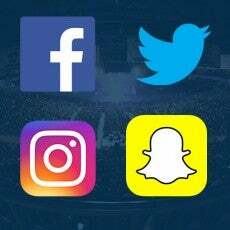 Get ready for your next visit to the Constant Center with some of our favorite playlists on Spotify! Check our Spotify regularly for new playlists as your event approaches! 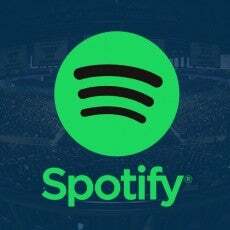 Click here to follow us on Spotify. Want to stay up to date on event announcements, exclusive pre-sale opportunities, and other happenings around the Constant Center? 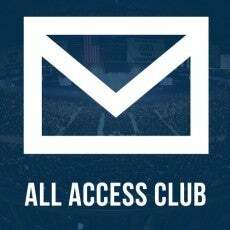 Join our All Access Club for exclusive email information.